Location Location Location! 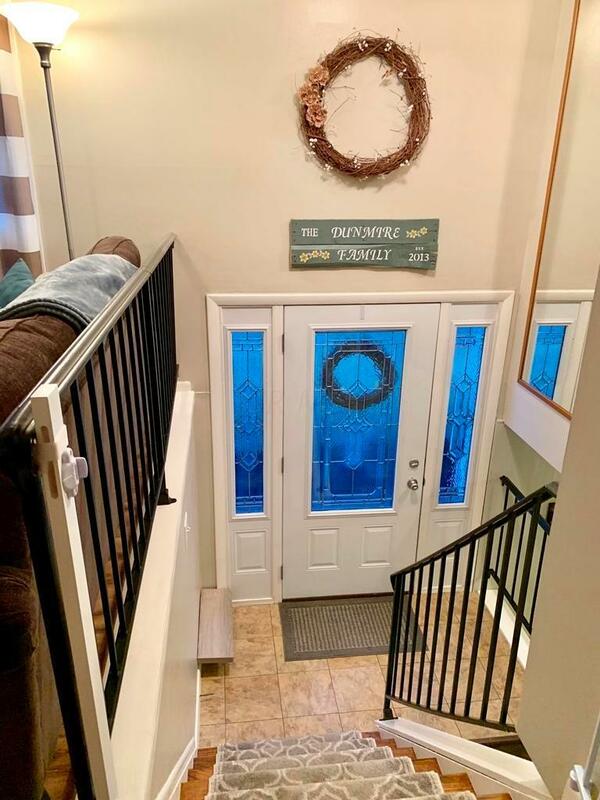 Don't miss out on this wonderful bi-level home located in the North End of Mount Vernon on a quiet cul-de-sac. 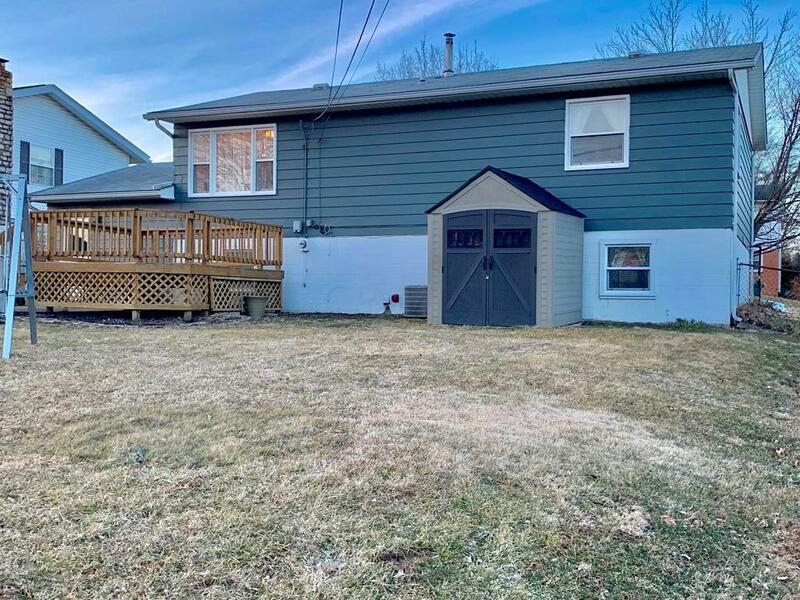 This home features 4 bedrooms, 1.5 baths, 1 car garage, fenced in backyard and a concrete driveway. 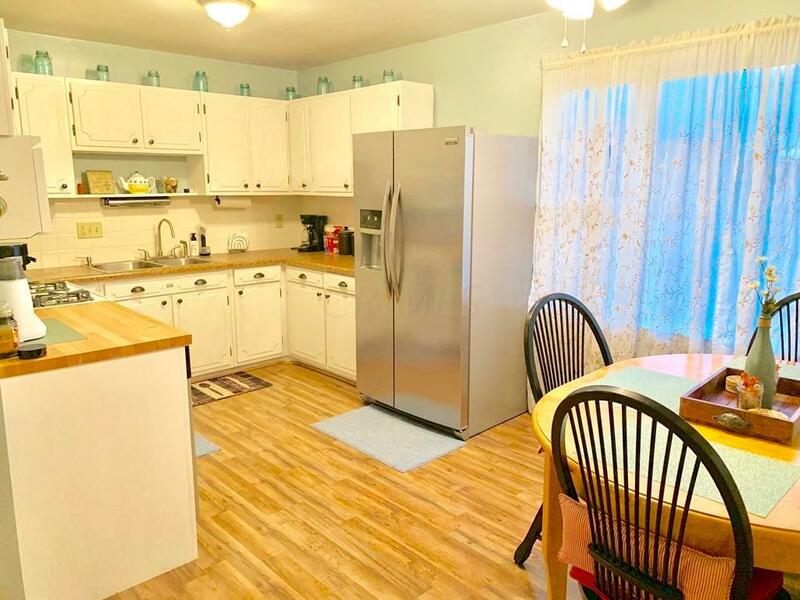 The main floor has a nice sized kitchen with open dining and a good size living room. 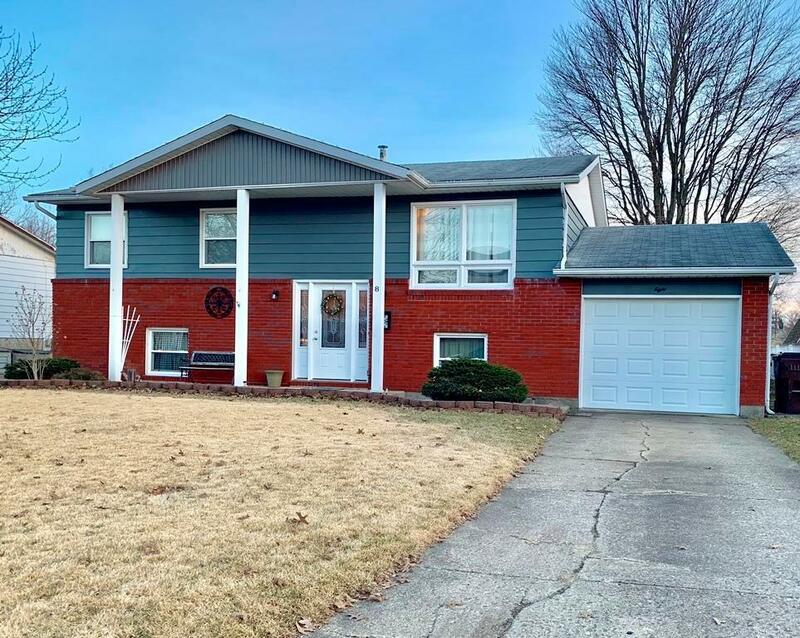 3 nice sized bedrooms and an updated full bath with double sinks on the main floor, lower level features a large family room with a half bath, a large bedroom and a laundry/mud room off the garage. Home has been updated with flooring, paint, exterior paint and many more. Dan Emmett Elementary.